Data center migrations are complex projects. In colocation data center moves, it’s especially difficult to manage the migration since the space isn’t your own. Colocation data center providers often offer moving services, but nothing is as reassuring as doing the data center move planning yourself. Reducing risk is key to a successful data center move. So, when you’re moving to a colocation data center, what can you do to mitigate risks, simplify the transition, and give yourself the best chance of success? Sunbird’s own President Herman Chan recently shared his thoughts on this topic in an article in The Stack, a London-based technology news site covering a range of verticals from the cloud, big data, and IoT to the data center and security. Titled “Moving to a colocation data centre? 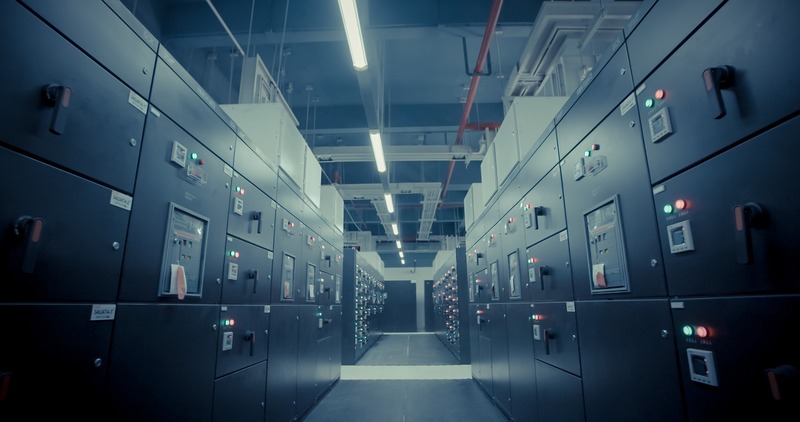 How DCIM software can reduce the risks,” the article shares three little-known ways that Data Center Infrastructure Management (DCIM) software can simplify moves to colocation data centers. Although DCIM software is typically considered a tool to deploy post-migration for data center management, it can assist in some of the often-overlooked issues that can arise during a migration, making it a useful tool in the planning phase. For example, creating a virtual buildout of your data center deployment can help you ensure that there are no surprises during the actual move. Want to ensure that your colocation data center move is successful? Read the article here and then check out Sunbird’s ebook on 7 Proven Tips for a Successful Data Center Migration.